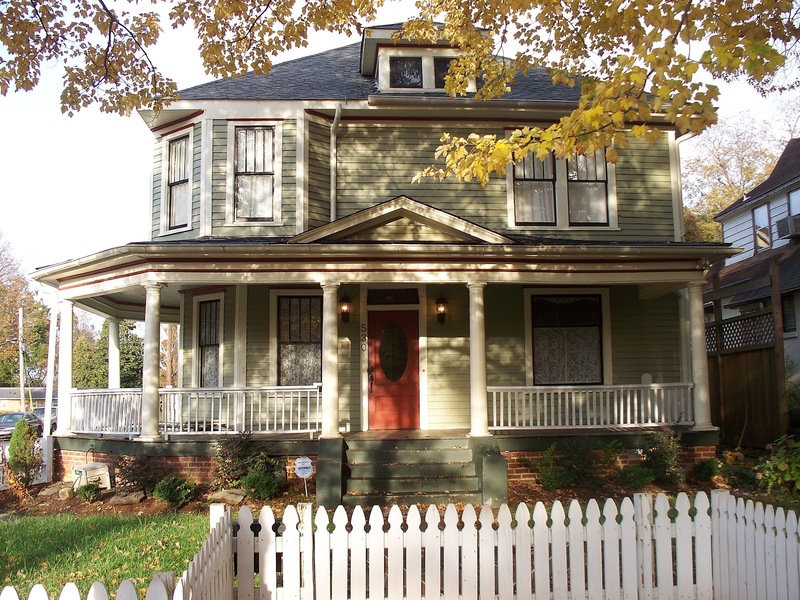 Salisbury, North Carolina Real Estate: Railroading ~ Day Trip to Salisbury NC! Why Choose Salisbury. It was a day trip that brought my husband and I to Salisbury. We purchased a historic home in the transitional Park Ave Neighborhood and have not looked back. That small town attitude is not just for tourist. We have great neighbors and have been embrased by a diverse group of friends. If you are looking for a place to call home please check out our wonderful town.